With a history of hosting some of Little Rock’s most intimate occasions, the Capital Hotel’s team of catering professionals can create an iconic event or celebration worthy of your dreams. The hotel offers five uniquely designed rooms, intriguing public spaces and incomparable culinary imagination into creative solutions. 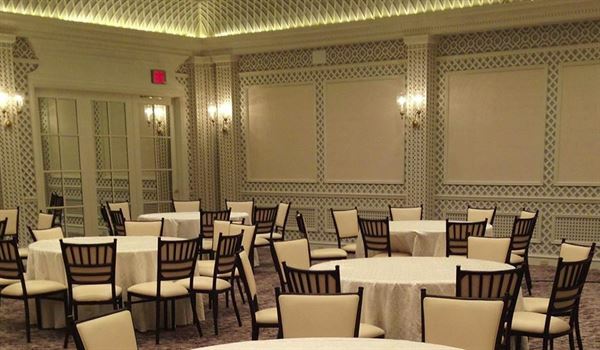 The Capital Hotel is regarded as among the best small meeting hotels in the United States offering five meeting rooms, each with its own kitchen to ensure restaurant quality meal service for your guests. Additionally each room is equipped with audio-visual equipment and customizable lighting to provide an enriching meeting experience. Total conference space is six thousand square feet with the largest room capable of seating one hundred twenty in a meal configuration.